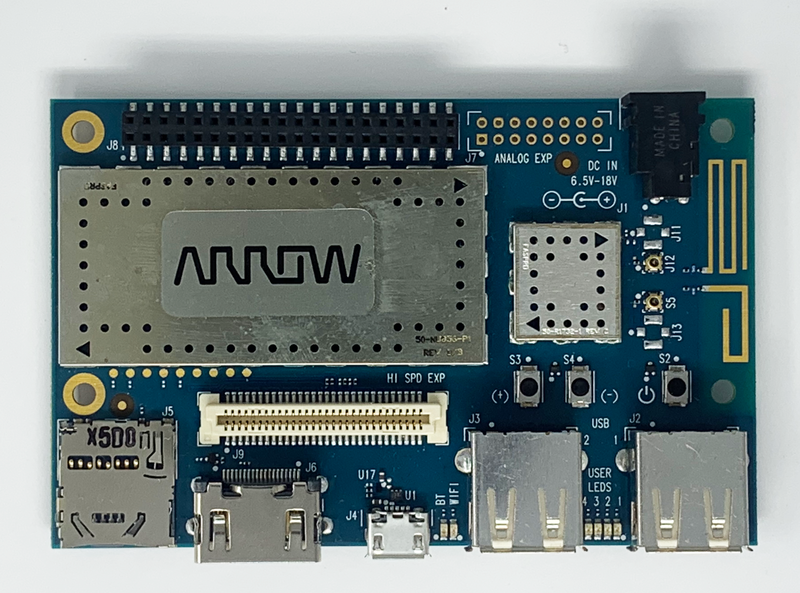 In this quickstart, we'll use a DragonBoard 410c running the Linaro Debian operating system with a Huawei E397 (Cricket) USB Modem using some packaged scripts and finish with a DragonBoard 410c on the internet using cellular connectivity. 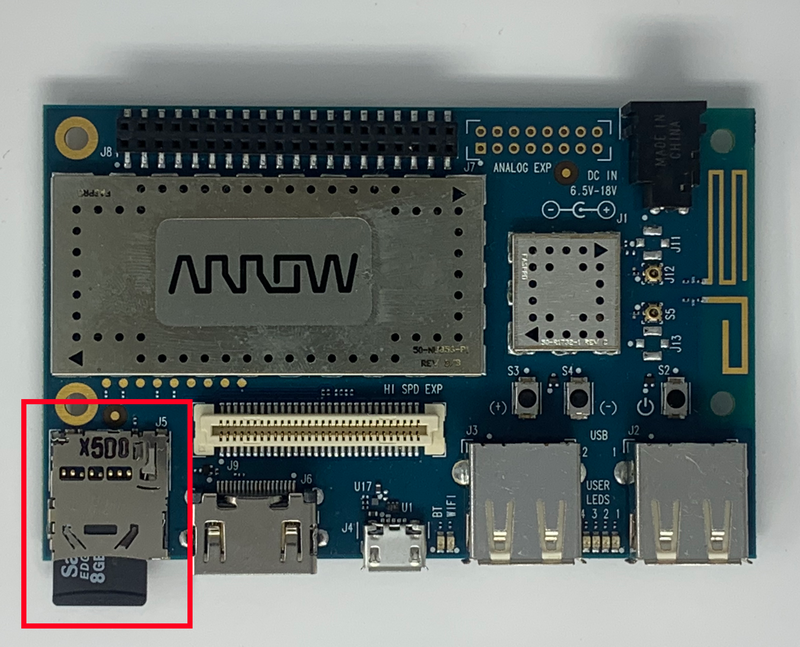 This particular quickstart will leave you with a headless DragonBoard 410c that is specifically meant for the Hardware Lab at Major League Hacking events. I'm in. Show me how to connect to the net! I'm active! Let's prepare for connectivity. Take out the USB-modem and the Twilio SIM card. 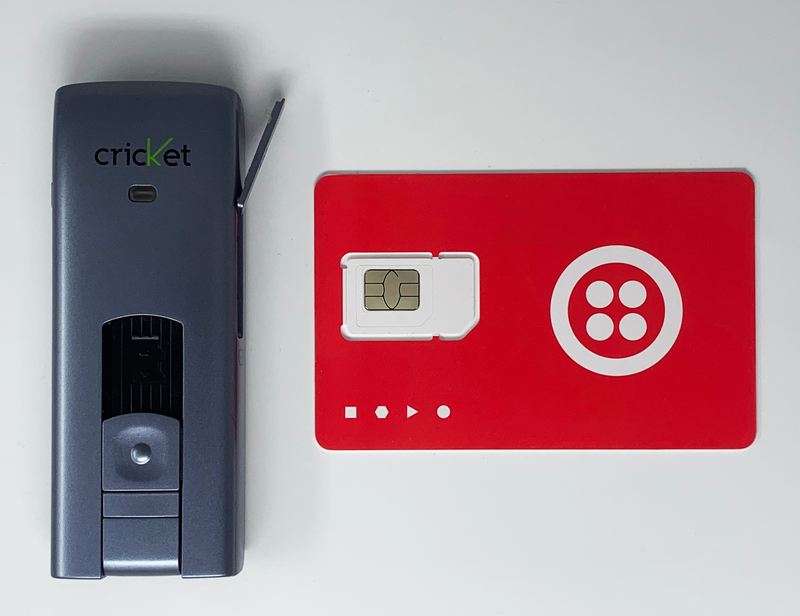 Break out the largest form of the Twilio SIM from the card. 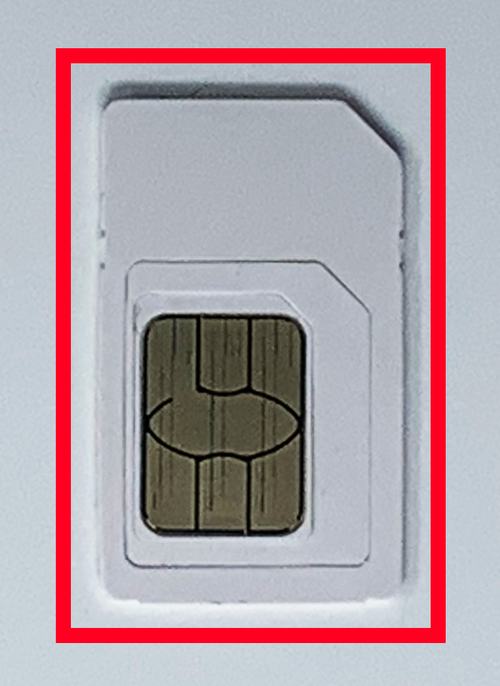 Insert the Twilio SIM into the USB-Modem. The modem is ready to connect to the internet. Let's setup the operating system. Time to cook the kernel. Since our goal with this setup is a headless DragonBoard 410c, we want to start with the lightweight version of the Linaro Debian operating system before we make our changes. We provide a distrubution that has all of the necessary scripts for cellular connectivity ready to be installed. Download Linario Debian Linux distrubution from 96boards named "dragonboard-410c-sdcard-developer-buster"
Note: This image will not always be up to date with the most recent Linario Debian release - be sure to update the image if you choose to install it. Always check the Linaro Debian download page on 96Boards for the latest image. Connecting all the pieces together. After flashing the SD card with the Linario Debian operating system insert the SD card into the DragonBoard 410c. 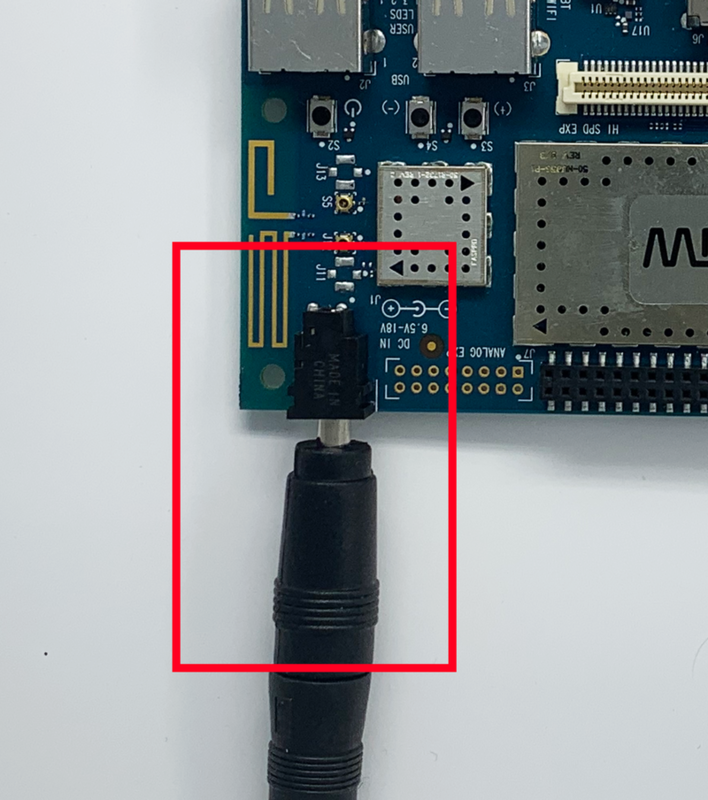 Connect the HDMI to the board and plug the opposite end into the HDMI montior supplied by the Major League Hacking hardware lab. Add connectivity to the board by plugging in ther USB-modem to one of the available USB slots. The command line is the primary way we will interact with the operating system so a keyboard is sufficient. 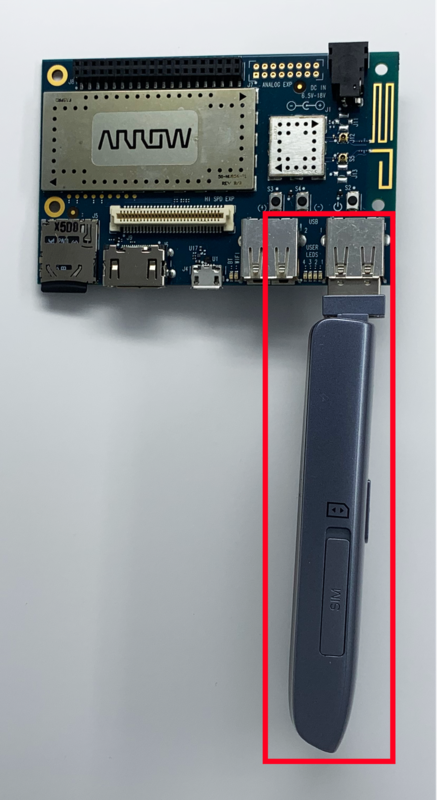 Insert the keyboard's USB cable into the next available USB slot on the DragonBoard 410c. Now that all the necessary parts have been connected to the DragonBoard 410c, connect the power supply. The operating system will boot up automatically after a few seconds. When the power supply is connected to the board it should automatically turn on. If there are no LEDs active press the Power button to turn the board on. Power up and log on. In a few seconds LEDs will start to blink. It will take a few moments for the operating system to boot up. Once the board has successfully started we will be presented with a login screen and a command line interface. Log into the board using the same username and password linaro. 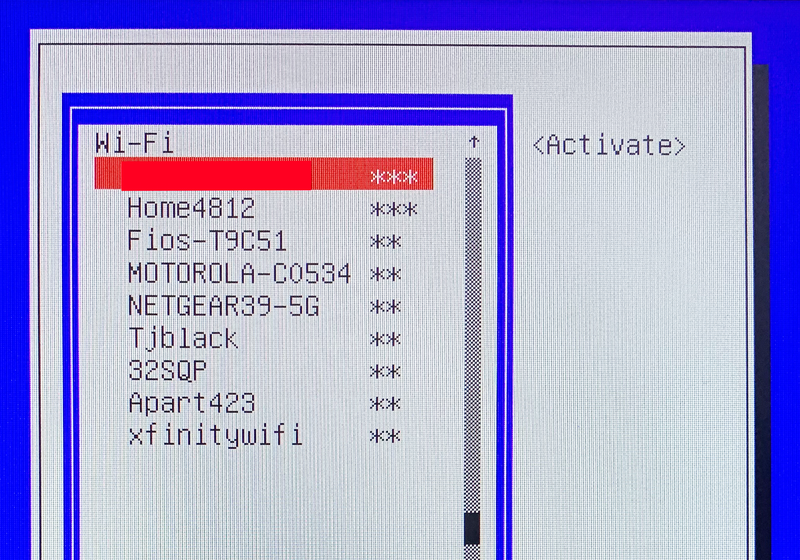 After logging in we will setup a WiFi connection. On the command line execute the following command. This will open an interactive GUI for configuring the WiFi on the DragonBoard 410c. Add the password for the Wifi connection. Check that the connection the WiFi connection to see if it has a valid IP address. This can be done using the command line using the command ifconfig. We are connected to internet using the DragonBoard 410c's onboard WiFi. You're in! Let's configure the cellular connectivity. After connecting to the internet we should update the operating system. Next install the ppp usb-modeswitch so we can connect with the USB-modem. And... actually, that's it! 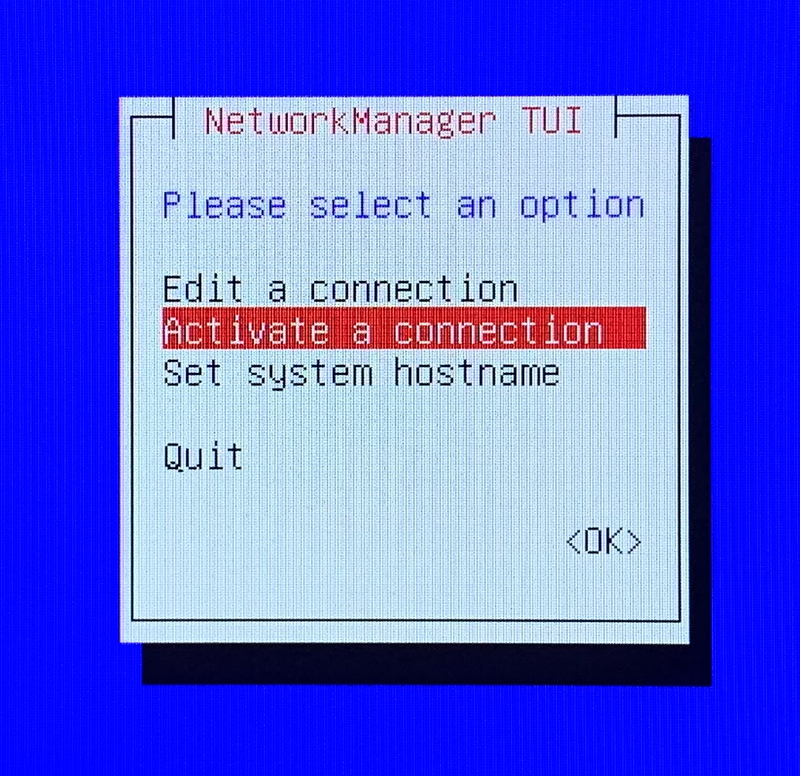 Bring down your current temporary internet connection with one of the following commands if you were connected to the web using WiFi or an Ethernet connection. 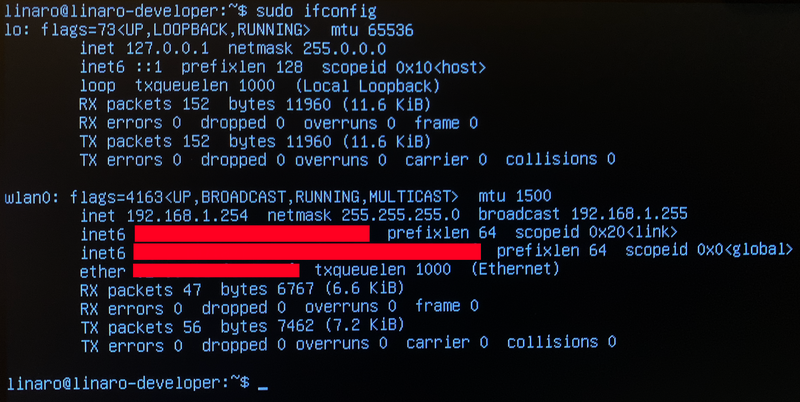 (If it doesn't work, you can use the ifconfig command on the DragonBoard 410c to see the name of your connection). 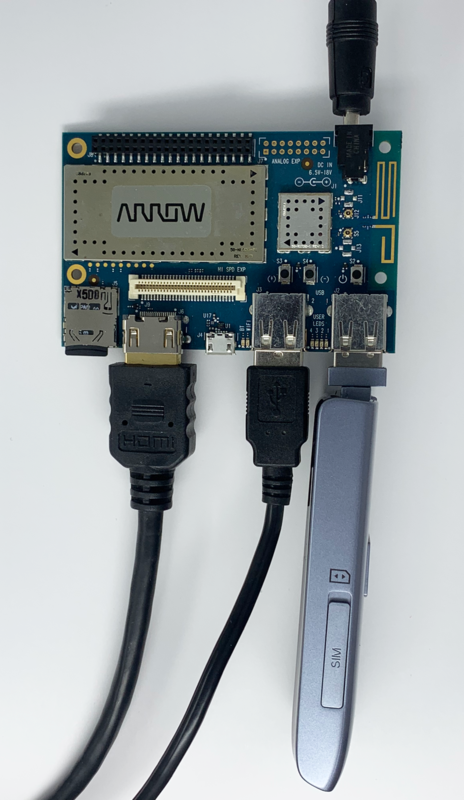 Now that it works, let's set up the DragonBoard 410c to connect to Twilio at startup. 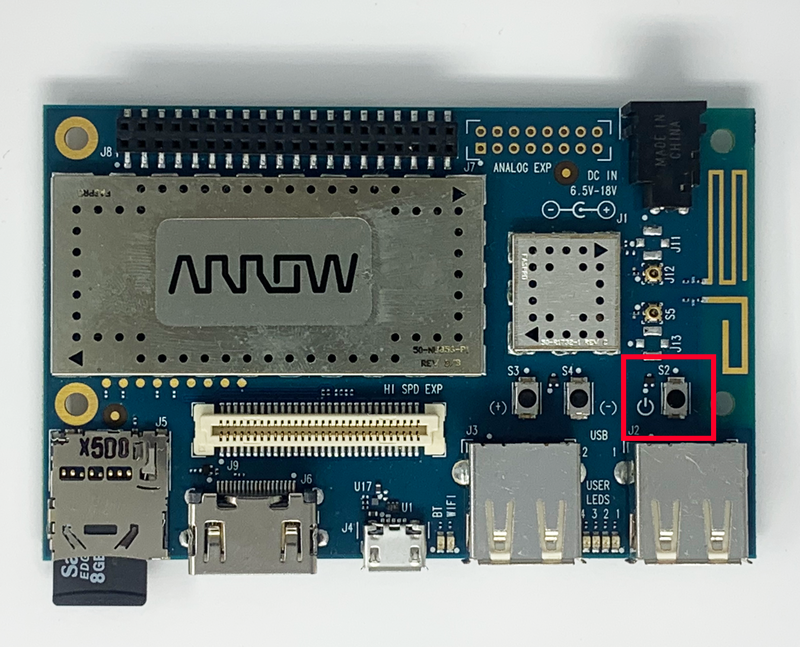 Whenever the DragonBoard 410c power cycles, we want it to automatically connect using Twilio. 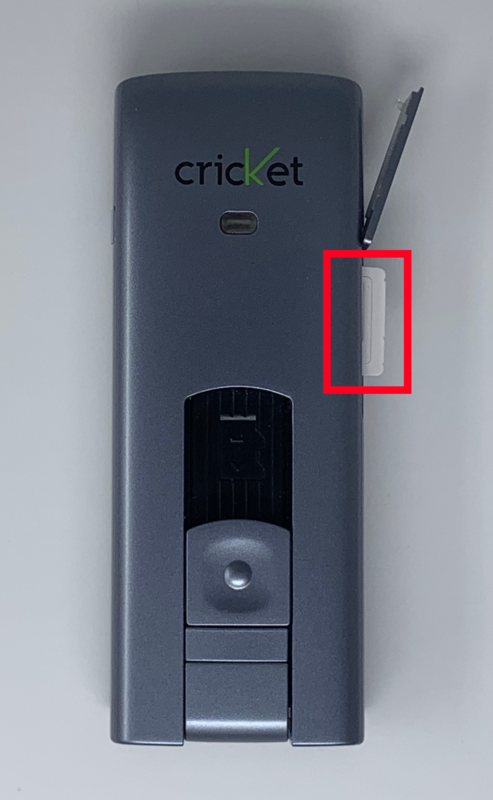 However, if the USB modem isn't inserted, that's a waste of time - we won't be able to make the connection. 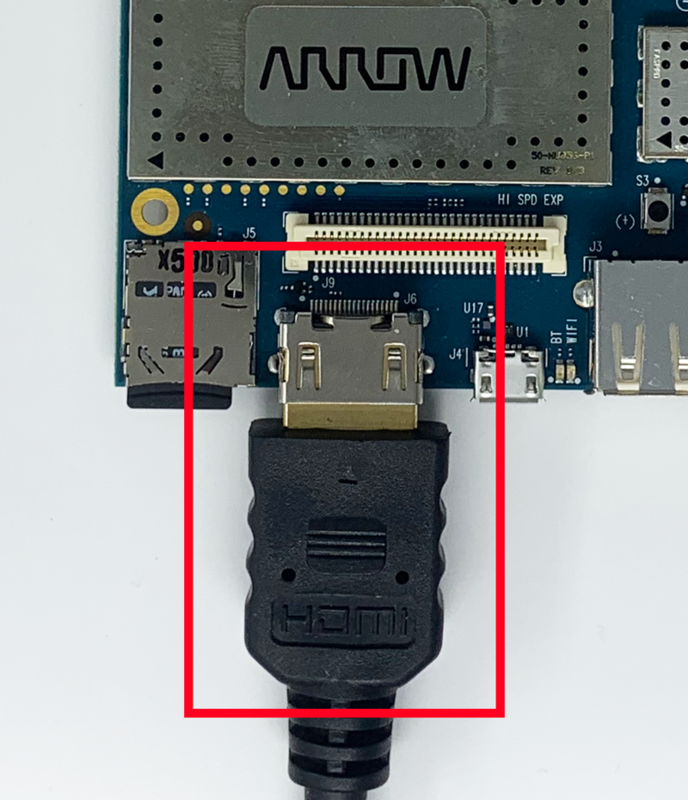 Now, when you start the DragonBoard 410c it will watch for the USB modem's connection. 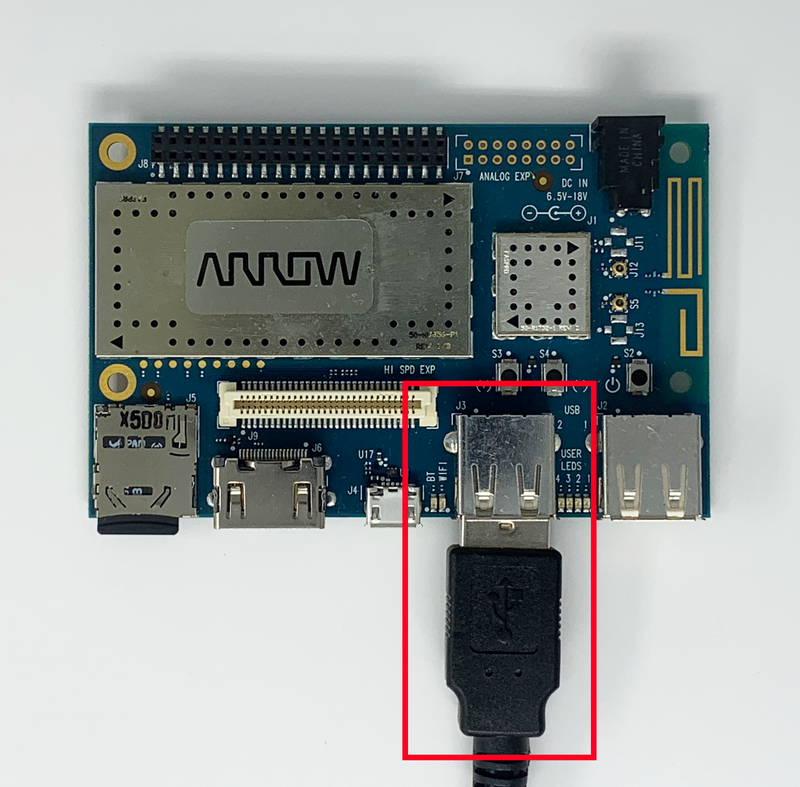 If it sees the 'GSM' string, it will automatically disable the displays and connect to Twilio with ppp.